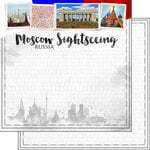 Document your travels through Italy with a page made with the Milan Double Sided Paper from the Sights Collection by Scrapbook Customs. 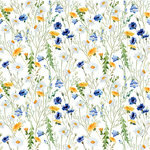 Included in the package is one 12" x 12" sheet that is made in the USA. 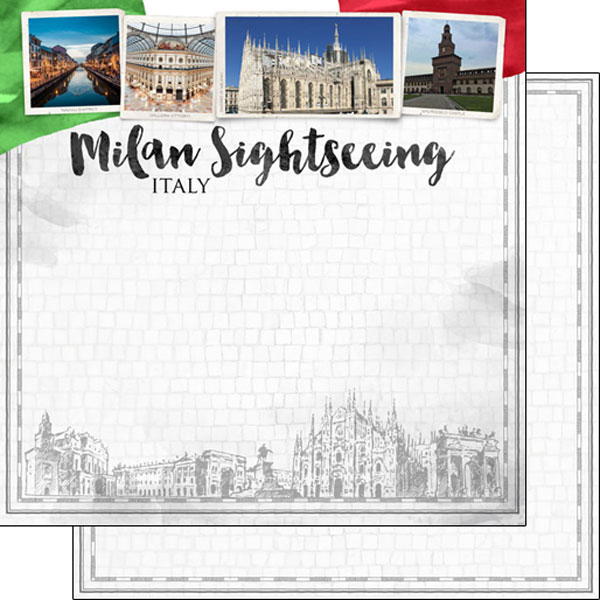 It features images of Milan, the city skyline and "Milan Italy Sightseeing" on one side and a cobblestone pattern on the other.